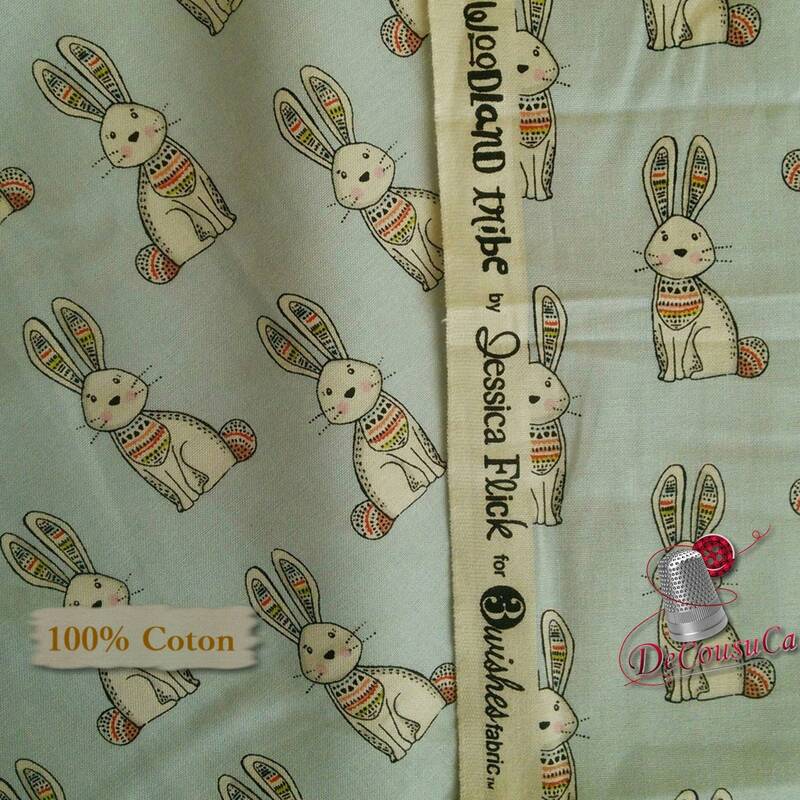 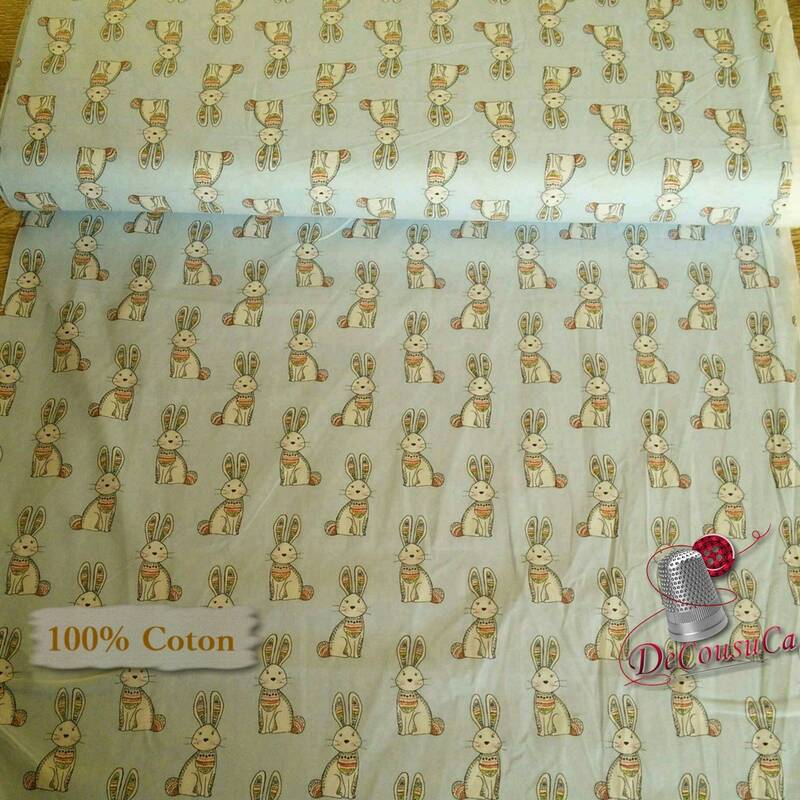 I loved this sweet bunny fabric and did will order more. 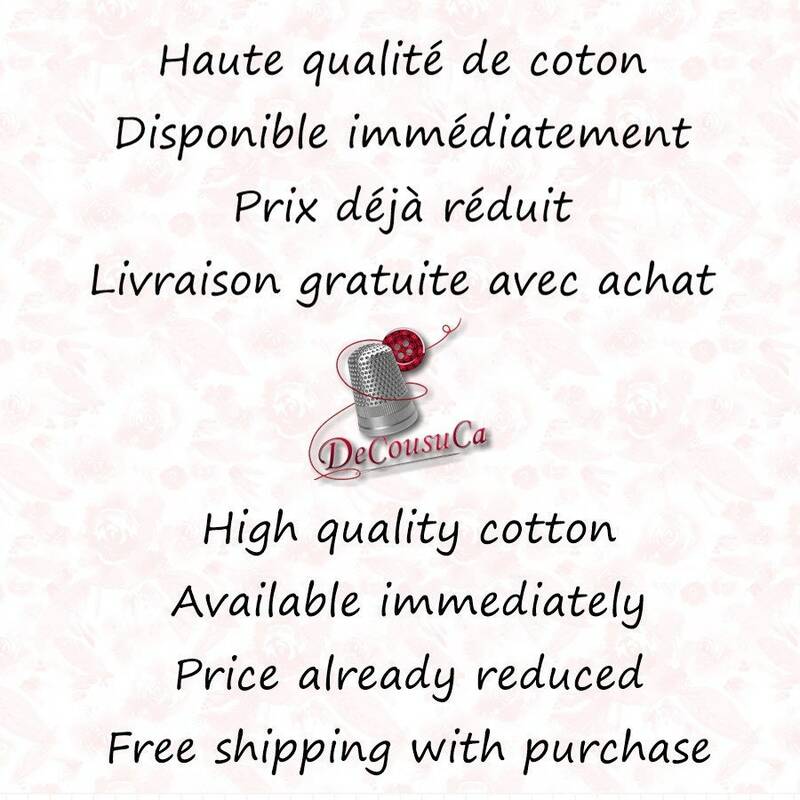 It is in my basket already. 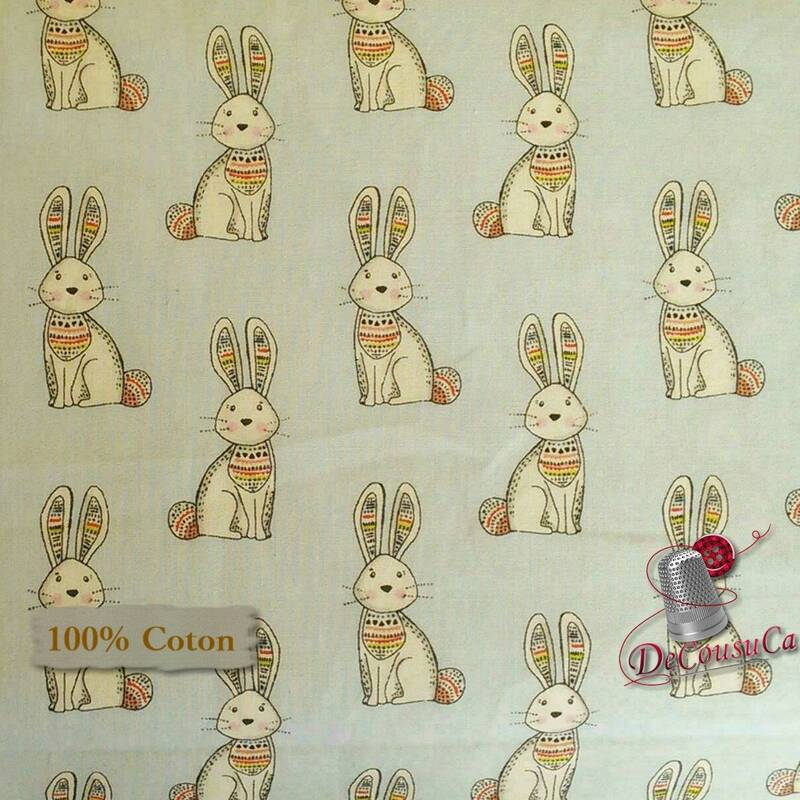 This fabric will make a cute summer dress for an infant. Thank-you.